Recently, we reported that after Neil Nitin Mukesh, Shraddha Kapoor would be joining Prabhas's upcoming multi lingual action film, Saaho. 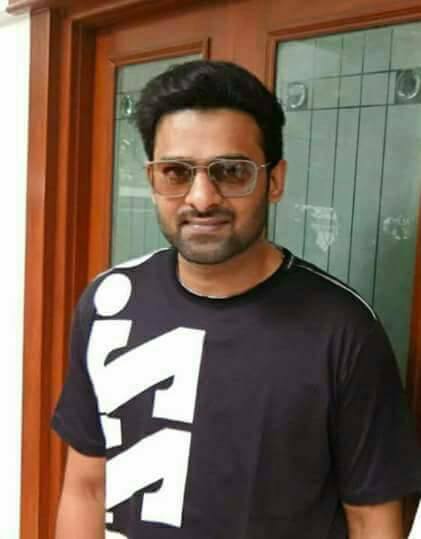 Now, the latest update from this big team is that the movie has started rolling, and Prabhas has finally come out of the Baahubali fever and joined the sets today. 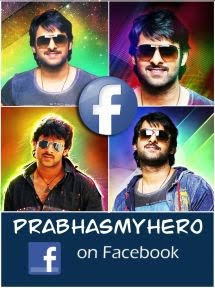 We hear that a huge set has been erected in Hyderabad's Ramoji Film City and the first schedule will be held there. This big budget production will be bankrolled by UV Creations, and Sujeeth will be helming this project, while Shankar Ehsaan and Loy will be handling the music department of this Hindi, Tamil, and Telugu project.